“Three Hoods” — From photo taken in April 2005 by Greg Johnson. 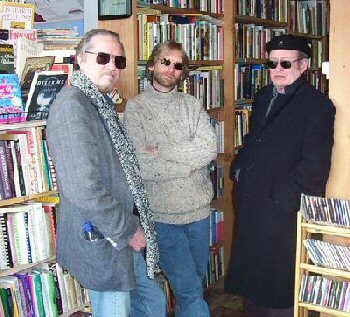 From left to right, the fellas behind the shades are Duff Brenna, Lance Olsen, and Thomas E. Kennedy. 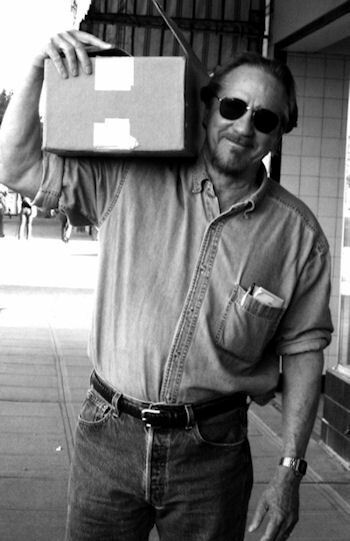 The three were in La Grande, Oregon to read from their works and to take part in a panel discussion at Eastern Oregon University.